Dishonest mayor Hiram J. 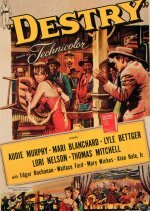 Sellers (Edgar Buchanan) and powerful criminal Phil Decker (Lyle Bettger) dominate a small western town. 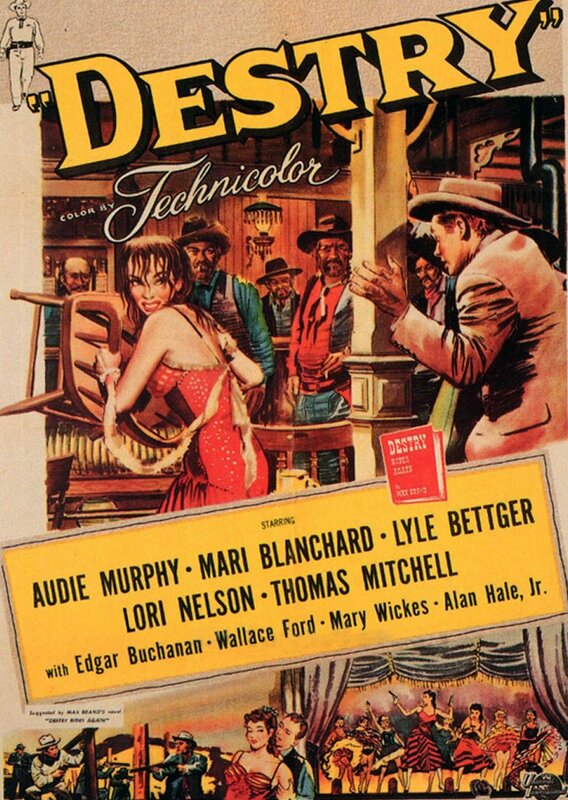 But when the town's sheriff dies under mysterious circumstances, Tom Destry (Audie Murphy), son of a famed gunman, is called in to put an end to the corruption. Destry surprises the townsfolk, however, by preaching pacifism, until he begins investigating the death of the previous sheriff and realizes that his words may not be enough.